Michael Grandage is to direct Caissie Levy (Ghost) as Elsa and Patti Murrin (Wicked) as Anna in Disney's Frozen the Musical which is playing a try out at the Buell Theatre in Denver until 1st October before heading for the St James Theatre, New York where it previews from 22nd February 2018. 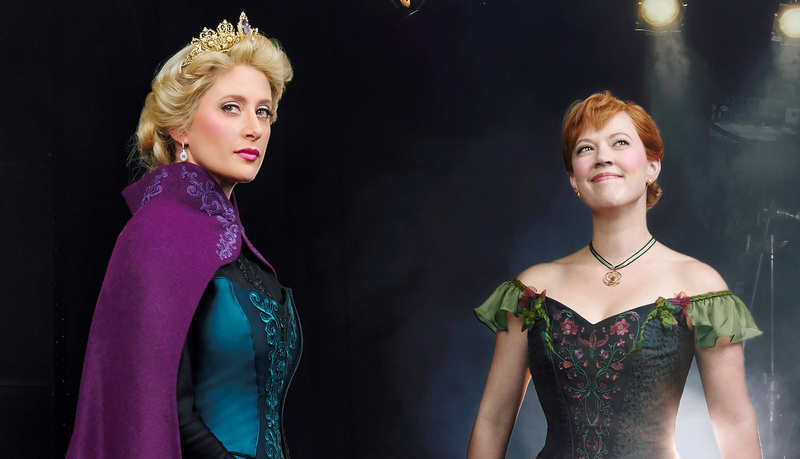 The musical is based on the Oscar-winning Disney film, with music and lyrics by Kristen Anderson-Lopez and Robert Lopez, and a book by Jennifer Lee. It also has design by Christopher Oram whose previous work includes the Kenneth Branagh season at the Garrick Theatre and the RSC's Wolf Hall, for which he won the 2015 Olivier and Tony Awards.